The 2014 Russian Invasion of Ukraine altered not only the future of Eastern Europe but the course of modern warfare as well. Since then, Ukraine has become a deadly testing ground for new battlefield tactics and technologies. 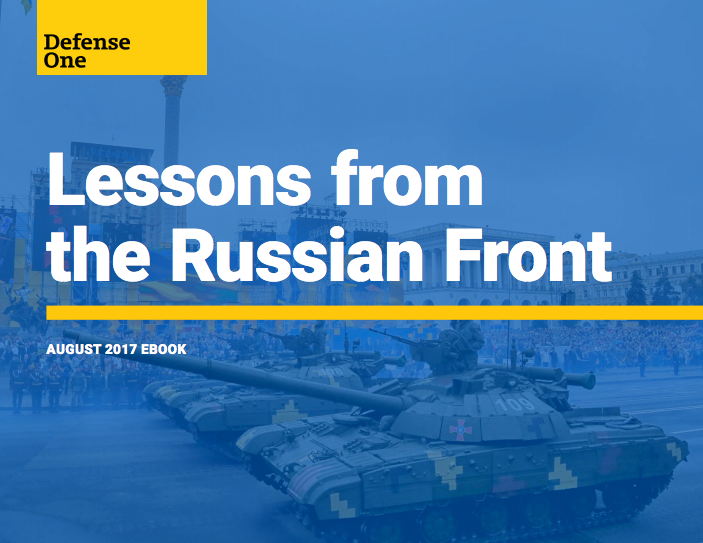 This eBook takes a look at Russia's new ways of war with the hope that it can help next-generation military leaders understand and deter a rising new threat to Western peace and security.